Wow I couldn't put the 2nd book down near t even to eat... The cliffhanger wasn't so bad but I'm going to be left waiting for a few months. .. can't wait!!! 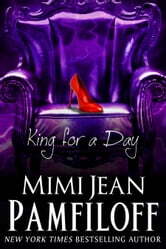 Everyone must ready these books plus all of Mimi's others books you will not be disappointed. You did it again Mimi!!! Your killing me with the cliffhangers but I'm loving it too. :-) I just can't get enough!!!! 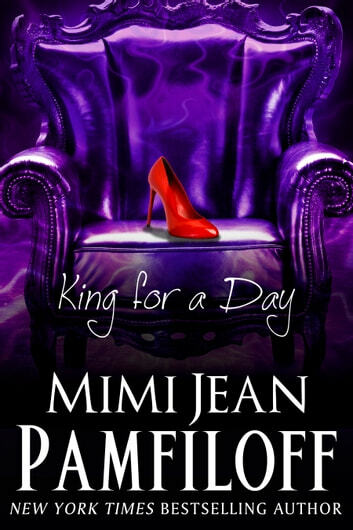 I soooo want to smack KING and then kiss him ;-) KEEP THEM COMING!!!!! AND DON'T FORGET TO GET ALL YOUR BOOKS OUT IN PAPERBACK TOO PLEASE!!!!! GOD BLESS!!! Got onto this serious by accident and OMG!Could hardly stop reading. Can hardly wait to read the final book! Will be checking other titles by this author too. At first I wasn't sure, by the last book, I was so sad that it ended.. now I have to go back and re-read them, just cause..